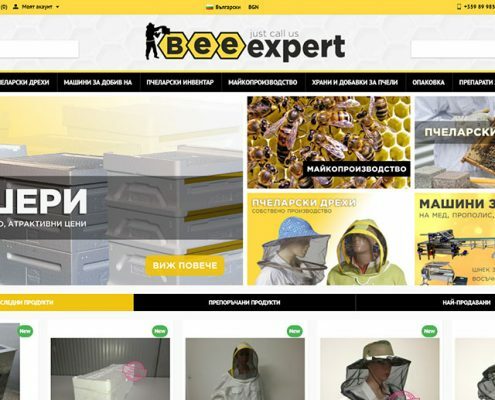 Online store Bee Expert produce dozens of products specifically designed for beekeepers. 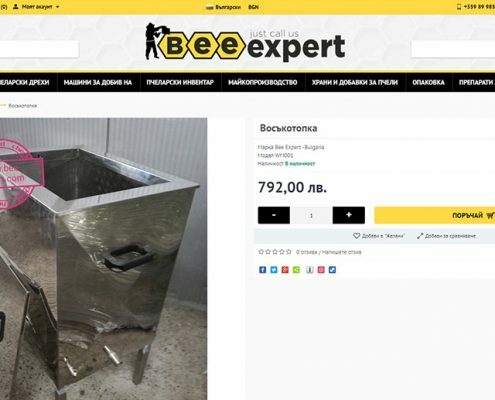 The production includes: Beekeeping clothing; machines for honey/propolis/wax/pollen extraction; beekeeping inventory; mother-raising; food and supplements for bees, etc. 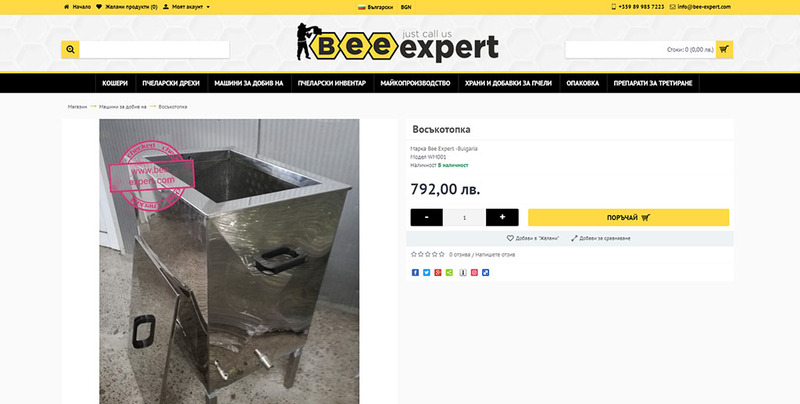 We have strived to design products which improve beekeeping, by assisting and advancing the work of the beekeeper. All of our production are of highest quality and designed by a professionalists. Our products are known amongst our clients for their innovative design, functionality and quality.